Tucked away in a tranquil bay, surrounded by a lush pine grove, and only a short ten minute walk from the historic city of Hvar, Amfora. 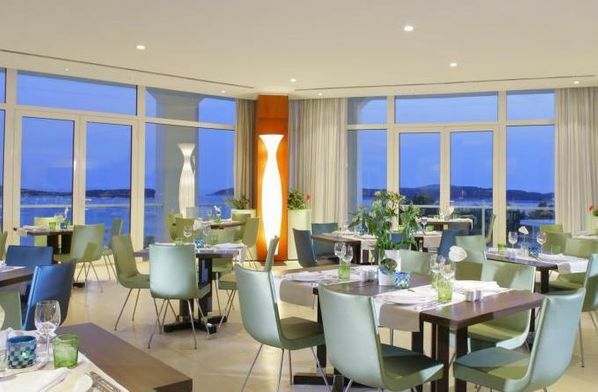 Hvar grand beach resort is the most exciting beach resort in the Adriatic. Its contemporary designed rooms with breath-taking views of the Paklinski Islands, spectacular cascading pool with lounge area and diverse amenities.